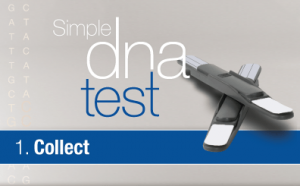 1 Simply swab the inside of your cheek, and post your DNA sample to the lab for processing. 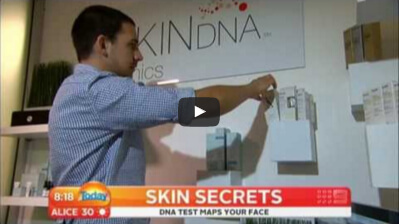 2 Receive your personalized SkinDNA™ report and uncover what your DNA reveals about your skin. 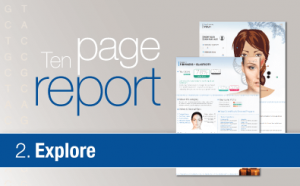 3 Start using scientifically selected skin care ingredient recommendations based on your SkinDNA™ results. 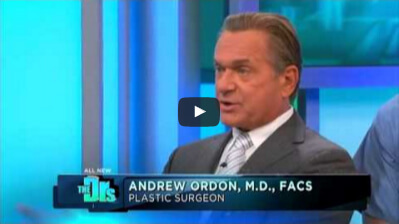 Are you genetically predisposed to premature wrinkling? How well are you intrinsically protected from the sun? 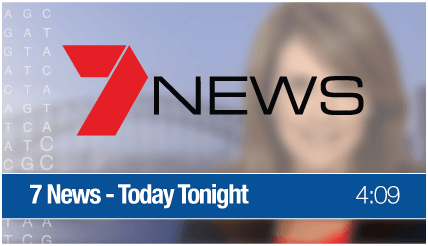 Are you genetically protected against free radical vulnerability? Dr Ruthie Harper uses SkinDNA ™ Technology as a platform required as an initial step for her customers. 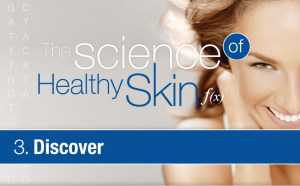 The SkinDNA ™ proprietary software and algorithms then tailor a SkinShift ® skincare regime based on the customers genetic outcomes. See how Dr Ruthie Harper has used our SkinDNA technology as a White Label Solution for SkinShift to gain a competitive advanatge against the larger skincare brands. 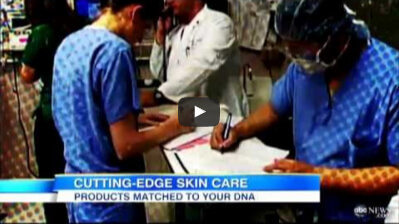 Cosmetic Physician using the SkinDNA™ Genetic Test. As a Dermatologist, healthy skin is our prime objective so l find my work complimentary and in direct alignment to SkinDNA ™. Today the SkinDNA ™ Genetic Test is one of our best sellers and has helped to justify why my patients should invest in the products and ingredients I am recommending.